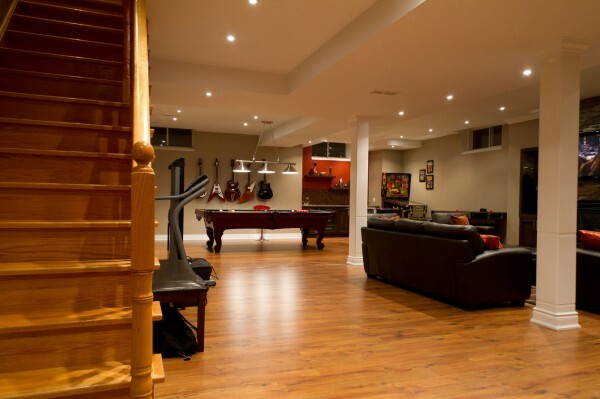 The basement can be a great hangout spot for guests as well as the family. 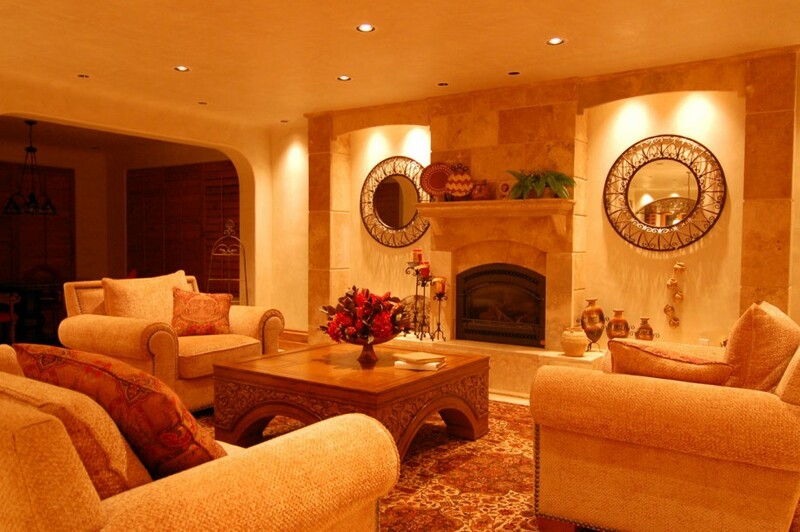 Whether you are looking to finish your basement or you already have a finished basement and you are trying to figure out what to do it, we will give you a few ideas to make it great. 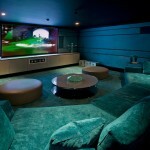 The basement gives you the chance to do anything you want too! 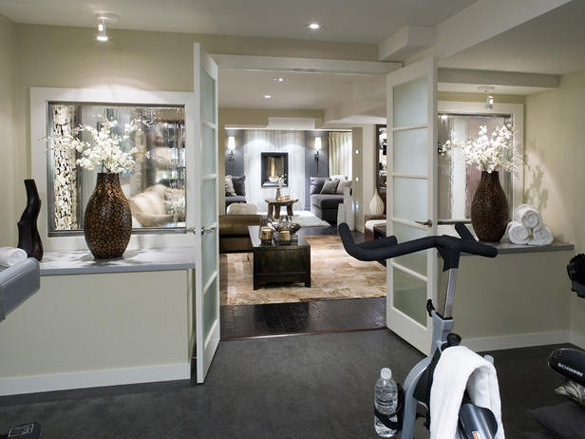 You can create a home office where you can work. 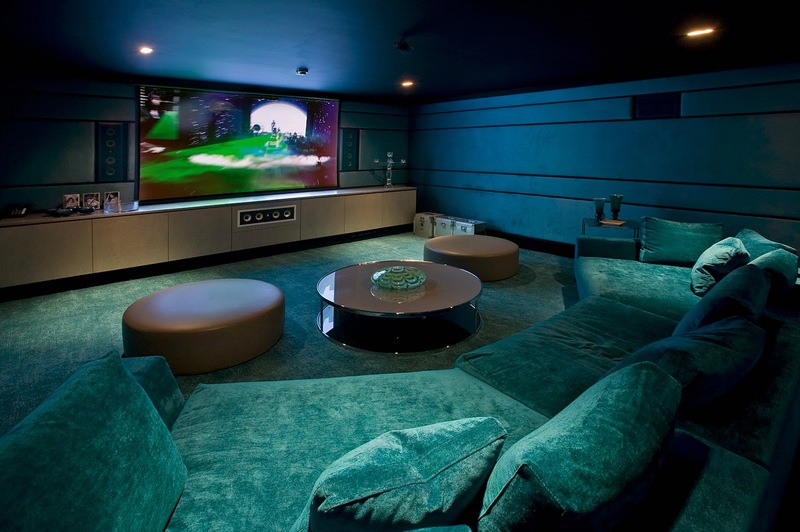 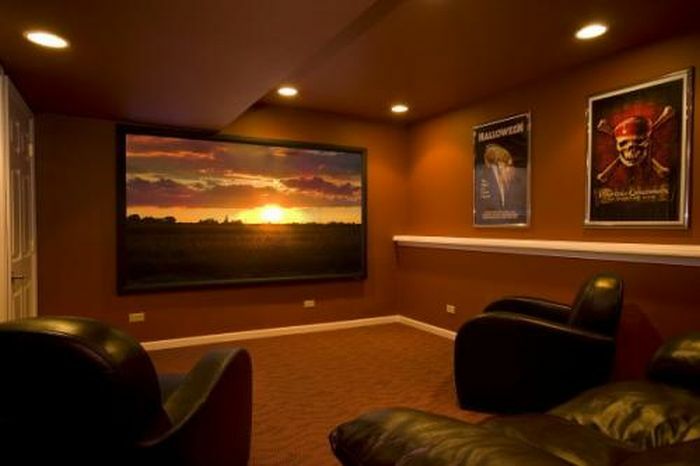 You can create a awesome movie room to entertain family and guests. 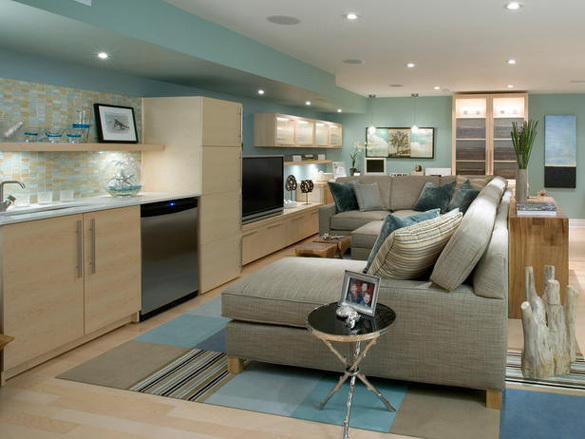 You can even put a bedroom down there and have an extra guest room for guests that are in town. 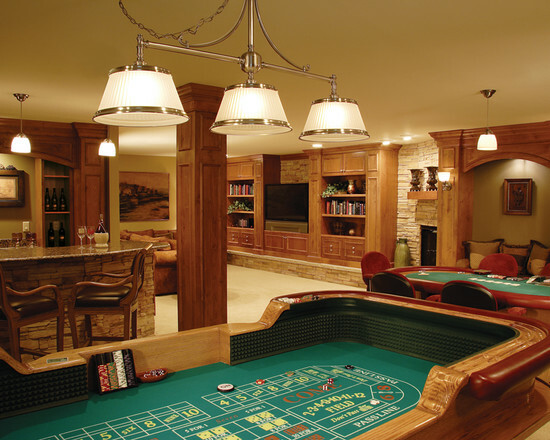 You can create a man cave that features pool tables, fusball, ping pong, video games and any other activities that might cater to men. 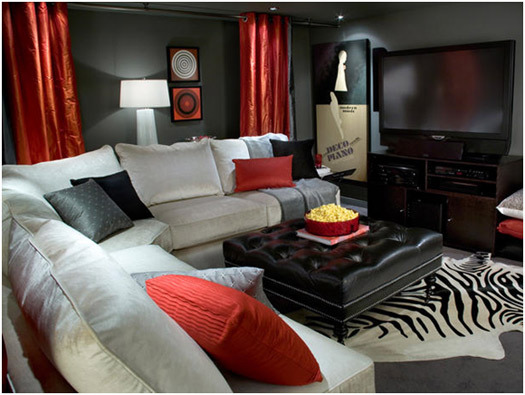 The possibilities are endless when it comes to basement interior design ideas. 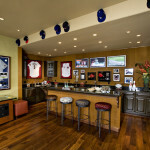 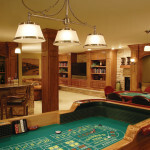 If you are looking to remodel your basement or straight up finish it, we have some great ideas for you to build upon. 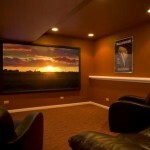 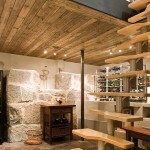 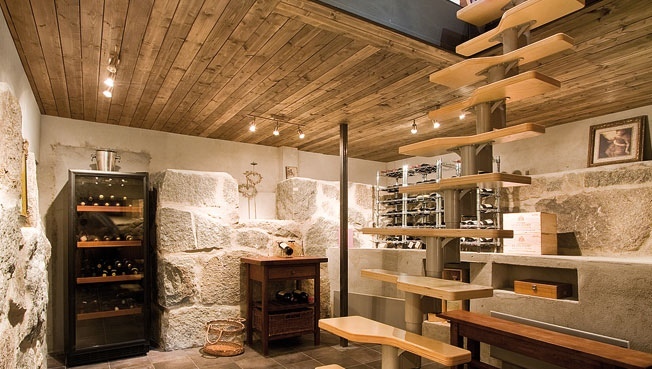 Check out these awesome photos of some of the coolest basement design ideas.